Do you know that you are able to purchase physical game discs through EA’s Origin? Neither do myself…until this news came out few days ago. Apparently, EA has decided to stop selling physical game discs on Origin starting from 4 April onwards. With that, Origin will go full digital on the stated day and will only provide downloadable games for PC as well as Mac. Judging from EA’s own statement, only around 1-percent of Origin users actually purchased physical copies through the system. 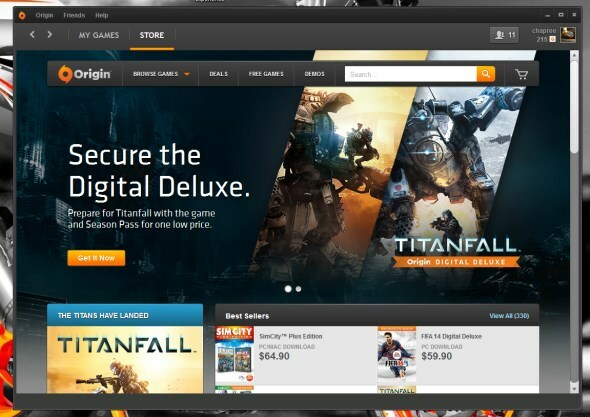 Hence, it really made sense for EA to make Origin a full digital game store. How does this news affect Origin users in Malaysia then? Frankly speaking, there shouldn’t be any effect at all since our Origin store does not sell physical copies. Hence, majority of local gamers have been obtaining physical discs from game shops all along and there will be no change to that as far as we are concerned.